And now for something gentle. 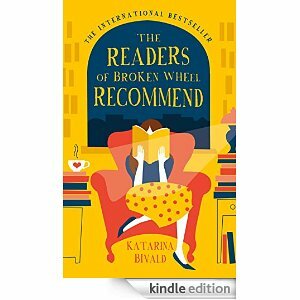 #Bookreview ‘The Readers of Broken Wheel Recommend’ and ‘Flipped’. 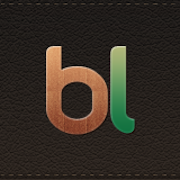 As you know, I love to read and review books and other things (movies, plays…). Although I read and watch things in very different genres (and I have a penchant for the unclassifiable, I must admit, both in my work and in that of others), and I love horror, and don’t flinch at gore or hard scenes or topics, sometimes one just fancies something gentle, that will leave us with a smile on our face and our heart, and a sigh of contentment, rather than making our blood pressure go up and leave us thinking about how awful the world can be. I’m lucky enough, through Net Galley, to catch glimpses of books before they go on sale to the general public, and that was the case with this book, that will be officially published on the 18th of June but is available for pre-order. Sara is 28 and has never been outside Sweden – except in the (many) books she reads. When her elderly penfriend Amy invites her to come and visit her in Broken Wheel, Iowa, Sara decides it’s time. But when she arrives, there’s a twist waiting for her – Amy has died. Finding herself utterly alone in a dead woman’s house in the middle of nowhere was not the holiday Sara had in mind. But Sara discovers she is not exactly alone. For here in this town so broken it’s almost beyond repair are all the people she’s come to know through Amy’s letters: poor George, fierce Grace, buttoned-up Caroline and Amy’s guarded nephew Tom. Sara quickly realises that Broken Wheel is in desperate need of some adventure, a dose of self-help and perhaps a little romance, too. In short, this is a town in need of a bookshop. Thanks to the publisher and to Net Galley for providing me with an advance copy of this book that was a bestseller in its original Swedish. What a wonderful book! If like me, you love books, you find time spent reading always rewarding, and would love to live in a library or a bookshop, this is your book. Sara, the protagonist, who has always found company, consolation, friendship and support in books, takes a leap of faith and when the bookshop where she works closes down, she accepts the invitation of her pen-pal and fellow book lover, Amy. She goes to spend two month with Amy in Broken Wheel, Iowa. Unfortunately, things don’t go according to plan, but when she is adopted by the whole village, she comes up with a scheme to repay them in kind, by sharing the magic and power of books. The transformation of Sara and the town are what drives the narrative, and the assorted characters (some more recognisable than others) become humanised by their contact with Sara and her books. So much so that they can’t let her go and will do anything to keep her with them. I enjoyed Amy’s epistles that help us imagine the missing character, the sad characters (like George and John), the riotous ones (Andy, Grace), wonderful Caroline, the love interest… Well, everybody. This isn’t a book of mysteries and intrigues. 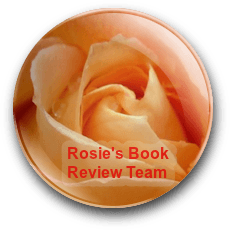 There are no major surprises and the plot meanders along gently inviting us to share in the characters’ adventures, where nothing drastic or earth shattering happens, just life as usual. I loved the bookshop, and Sara’s classification system, and I’d like to work there and move to Broken Wheel. Because a book about books can’t be wrong. Through Amazon Prime I have access to movies, TV series, etc, directly streamed to the TV (if you have it connected to the internet, that is) or to the Kindle or wherever. And I found a movie from 2010 I hadn’t seen, by Rob Reiner, called Flipped that had a similar effect. A gentle movie, good for family viewers, set in the late 1950s. I haven’t read the original book, but now I’m quite curious about it. The critics didn’t seem to like it very much, although viewers were kinder. OK, it’s no Stand By Me, not many movies are, but it is a kind movie, for all the family, mostly about children, their families, and I particularly enjoyed watching John Mahoney (from Frasier fame) portrayal as the grandad, and thought Anthony Edwards played with considerable restraint a truly unsympathetic character. Two eighth-graders start to have feelings for each other despite being total opposites. 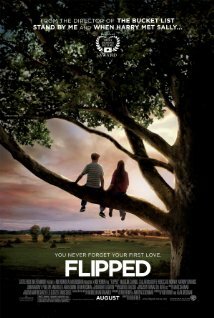 Based on the novel “Flipped” by Wendelin Van Draanen. 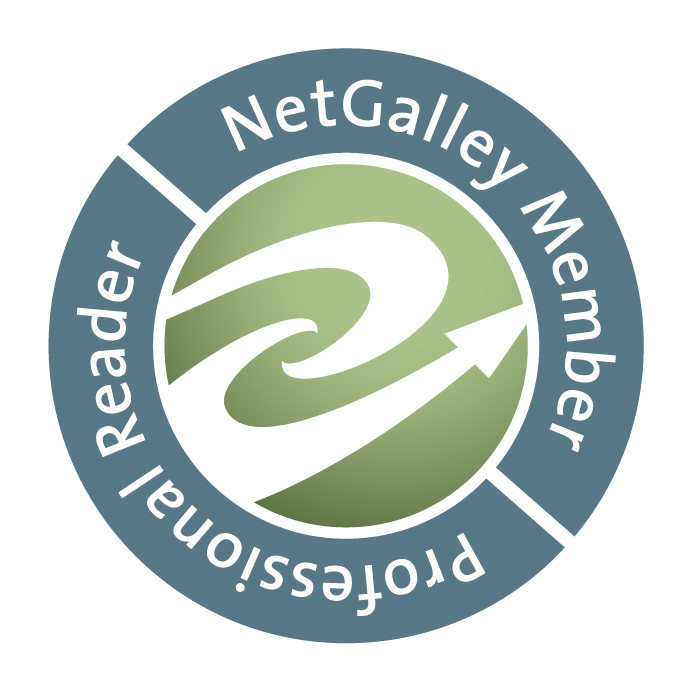 Thank you all for reading, thanks to Net Galley and the publishers for the advance copy of The readers of Broken Wheel Recommend, and if you’ve enjoyed it, like, share, comment and CLICK! 30 Comments Comments are closed. It sounds like a warm, charming book, Olga. Gentle… yes, I like that for a description. Gentle… When everyday is so stressful that sound like just the thing. Huge hugs! Thanks Teagan. I think you’d love it for sure. Although the mysterious goings on are not like in Atonement, it did make me think of your book. Have a great week! And very gentle. Don’t move to Broken Wheel Olga, just set up a bookshop over here using the same system. There are plenty of places without bookshops since Borders crashed though perhaps the supermarkets and places like The Works are big competition these days. Broken Wheel could be just as bad and I’ll never have you to tea if you move over there. I’m sure it will make you smile, Christoph. A book lover like you will be happy there. 🙂 Say hi to Wales for me! Thanks Janet! I’m pleased to see you back from what sounds like a great painting workshop. I think you’ll love it.The only thing missing from the book were your wonderful and magical hummingbirds! This is my kind of book (I don’t like to read with my heart hammering) and I will buy it. This is also a book I would never have heard of without your review. Thank you. Thanks Hilary. I get so many newsletters about new books and sometimes I have to literally seat on my hands to not request more and more books I’ll never have time to read. But when I read the description of this one I could not resist. And I’m very happy I didn’t. I hope you enjoy it. I’ve been known to read labels on food cans when there’s nothing else around. 😉 Not really but I have read some books I wouldn’t normally read, except romance. I don’t think a book has killed anybody yet. Unless it’s very heavy or thrown with very good aim. Mind you, I’m sure there’s the plot of a story where a poisoned book kills people, but I wouldn’t blame the book, Laurie. I think you’re probably safe. Now as to falling books. When I was doing a lot of reading on psychic phenomena every now and then a book would fall off the shelf in the library, right in front of me. It would be what I was looking for too. Boring book? When you’re out in the bush on manouvres, and you’ve taken a big book that came highly recommended, then it’s a dud…..
Reading about ‘Broken Wheel’ brought to mind the film ‘Babette’s Feast’, where an outsider brings a community together by preparing a wonderful meal. It sounds very good indeed Olga, and a must for bibliophiles. It’s been a while since I watched that film Pete. I must revisit it. Thanks so much for the comment. It sounds like a delightful atmospheric read. What a lovely book review! It’s absolutely heading for my TBR list. And thanks for the tip on “Flipped”. We’re always looking for movies where every single character isn’t absolutely despicable. This sounds like a winner. Thanks Suzanne. If I remember I’ll give everybody a heads up when it’s officially published. You might want to check in India, as I discovered it’s already published in the Spanish version. I think you’d love it, Vashti. I guess the contrast between different types of reading is what makes it so good. Hope your work on your new book is going well.